As a member of the Network yacht brokers family, we offer unrivalled marketing opportunities for the sale of your current vessel. We also have an impressive selection of used boats for sale, from an extensive range of manufacturers. So whether you are fishing, power boating, motor cruising or yachting we are the people to talk to. With over 20 years of boating experience we offer expertise in the purchasing of new Jeanneau Yachts. We offer the full range of Jeanneau Sail boats, with a choice of sixteen different models from the 33ft lifting keel Sun Odyssey to the flagship 64ft Jeanneau Yacht. On receipt of your new yacht we help you get out on the water with a personalised own boat familiarisation/ tuition service. 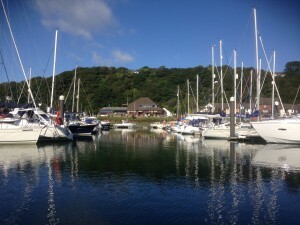 Our sister company Pembrokeshire Cruising, is a leading RYA Training Centre, with a fleet of 5 Jeanneau yachts, introducing and guiding hundreds of students each year from Competent Crew to Yachtmaster. Rest assured you’re in good hands. Part exchange and full finance facilities are available for both New Boat & Brokerage deals, together with Insurance to ensure your buying or selling experience is a smooth and happy one. 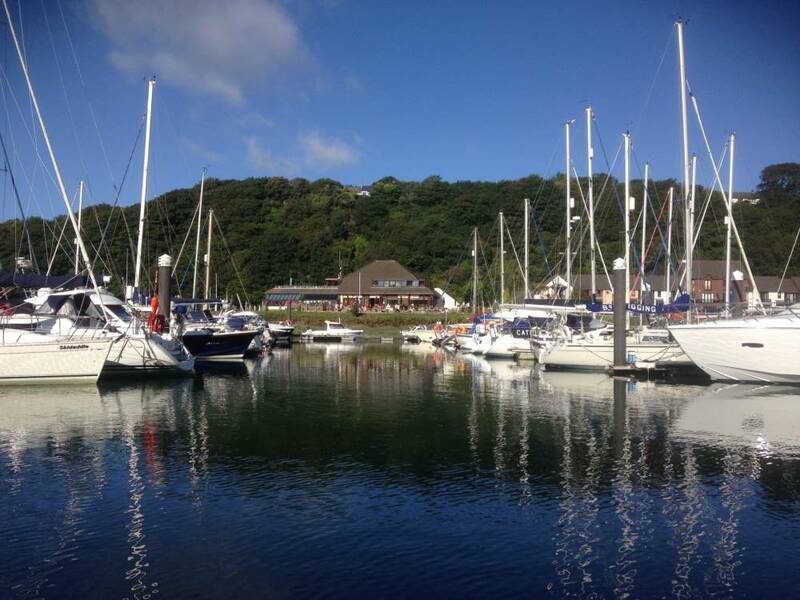 Find us at Neyland Yachthaven on the shores of the Milford Haven estuary which offers boating enthusiasts 24 miles of sheltered water. Once outside the estuary the Pembrokeshire National Park is full of wildlife and fascinating anchorages and is a gateway to cruising Ireland, Cornwall, Bristol Channel, the Isles of Scilly, North Wales and Scotland. So if you’ve got a boat, want a boat or need a boat we would be delighted to help you.